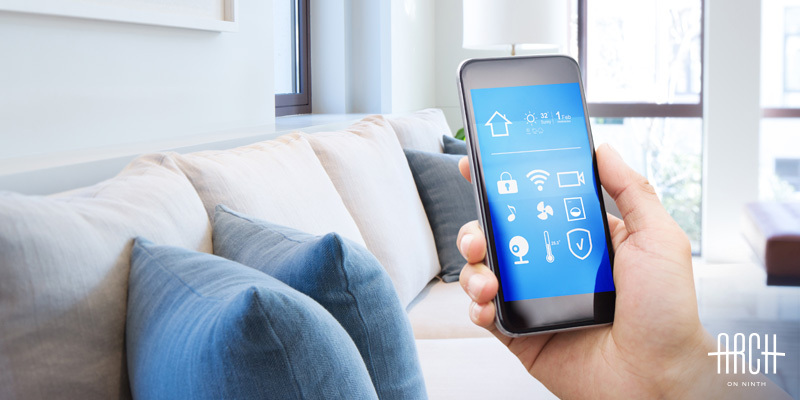 Smart home technology is growing in popularity; it’s easier than ever to use, and it has the amazing ability to do all kinds of things for you, all while giving you the feeling of having hired help for a fraction of the price. There are several kinds of smart home gadgets that can make you feel like you’ve got your own personal butler service since they’ll answer questions, do calculations, control your technology and play your favourite music with just a simple request. You’ve likely heard about Google Home and Amazon Echo’s arrival in Canada in the last year. These gadgets are speakers at their core but they also have many other functions. They connect to your phone and stream music and podcasts, and they can also control other smart home gadgetry with just your voice. Need to set a timer but have floury hands? Ask Alexa, Amazon’s virtual assistant to do it for you. Want to know how many tablespoons in half a cup? The Google Assistant can provide the answer, with no searching and no typing on your phone. 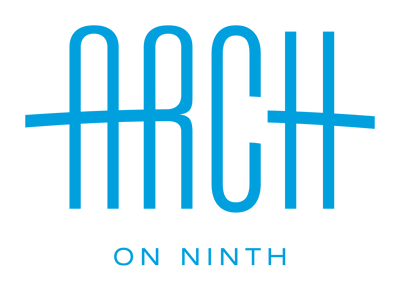 You can ask trivia questions, get weather forecasts, and even customize audio news and sportscasts. Smart lighting is a great way to liven up the look of a home, particularly if you’re renting. You can install coloured LED light bulbs and light strips, which you can change with the touch of an app (or ask your digital assistant above) and go from a golden glow in the room, to fun festive colours. You can also use coloured light to make a warm room feel cooler — just switch to blue, green or violet toned light colours. It’s a bit of a trick of the mind, but it does help. If you have the aforementioned Google Home or Amazon Echo, you can connect these devices to your smart lights and ask Google or Alexa to turn the lights on or off for you or to change those colours. Smart lighting can also be easily set up with timers to mimic the look of someone being home if you’re travelling. It can even give you a heads-up on the weather forecast: there’s a special app with a smart light bulb can be set to turn the light red if the temperature will go over 30 degrees, or to turn blue if it’s going to snow. Smart TVs are all the rage, but what if you’re saving for a home or other big expense and you don’t want to drop a thousand bucks on a new TV? The answer is to add an external streaming device like Google Chromecast, Apple TV, or Roku TV. Wondering how to choose? This blog can help you. These streaming devices connect to your home’s Wi-Fi network and allow you to watch streaming TV from services like Netflix and YouTube. It’s a great way to up your TV game without dropping a whole bunch of cash. The future is now; with smart home lighting, cameras and smart digital assistants, you can have many tasks done for you, just by asking your robot concierge to help. It can make you feel like you’re living large, even if you’re trying to keep expenses in check. Smart home technology will make you feel like you’ve upgraded your life. 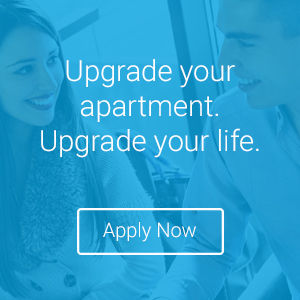 Another upgrade you may want to consider is upgrading your apartment. The Arch, in Calgary’s Beltline, has floor to ceiling windows, and granite countertops in the kitchen and bath. Plus right now you can get your internet and cable included in certain units. Now that’s smart.